6’10 x 26: High performance foiling and high performance surfing all in one. Cover all your options. Short and compact shape with perfect rocker lines for both foiling and surfing the 6'10 cross over is the best of both worlds. Featuring a wide swallow tail and pulled in rails this board is fast and responsive. Thruster, Quad or foil the choice is up to you. Foil anything and great to surf in small to medium waves. Made in our premium moulded, pvc and pvc carbon construction. 7’8 x 28: High performance foiling and high performance surfing all in one. Cover all your options. The 7'8 cross over features a parallel outline and wide swallow tail allowing it to surf fast down the line. 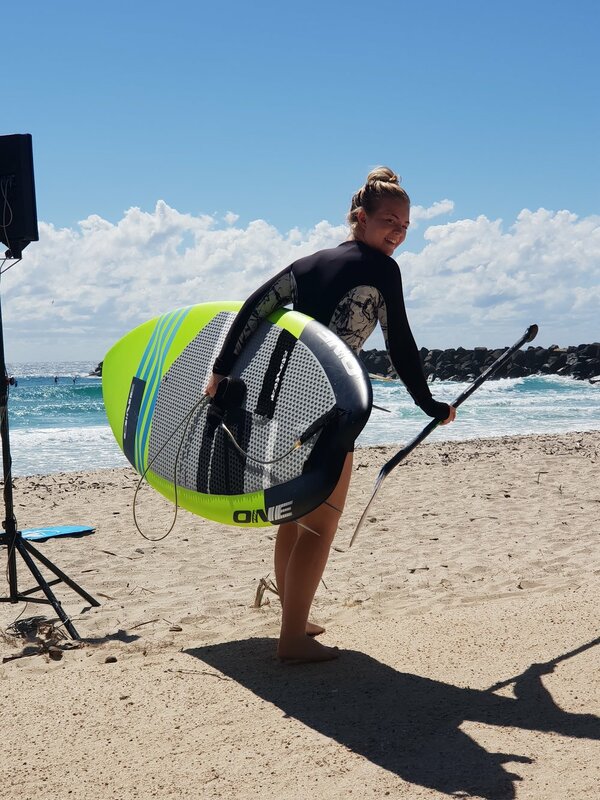 Optimised rocker lines to suit surfing and foiling you can finally have one board without compromising performance. What ever the setup, what ever the conditions. 8’3 x 30: High performance foiling and high performance surfing all in one. Cover all your options. The perfect board for the bigger rider. Plenty of flotation and plenty of performance. Fast, responsive and stable, foil or surf with confidence and style. Wide parallel outline with pulled in rails flowing into a swallow tail. The ultimate one board quiver. Foil anything and great to surf in small to large waves. Made in our premium moulded, pvc and pvc carbon construction.